Dodge cars have been around for a very long time, thanks to their founding by the Dodge brothers (Horace and John) in 1900 outside of Detroit. 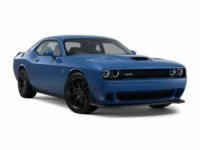 As an example of the classic American auto manufacturer, which started as a family company to boot, Dodge represents some of the finest qualities going in the car industry today. We love the fact that our team here at Jersey City Car Leasing can offer these cars at great leasing deals to our NJ customers from all across the state, from Bayonne to Newark to Trenton and beyond. Our folks are the best at the business at finding the ideal auto lease deals for our customers, and we love the fact that we can help them get what they need to drive off in a brand new leased Dodge that can bring them such great pride and joy. 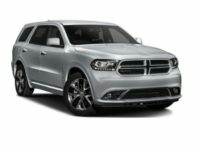 The entire Dodge line is up for fantastic lease deals on our revolutionary website that consolidates dealer inventories into one space that is easy to navigate and easy to utilize. We love the fact that our customers have so much freedom of choice, and we love it all the more that such freedom results in even better auto leasing deals for our NJ customers that they might have ever thought possible in any way, shape, or form. The fact of the matter is that nobody can touch our leasing deals, and we are eager to prove that to you immediately, so give our team a call at any time, or feel free to keep browsing around our website, which is always changing and evolving as our inventories do. 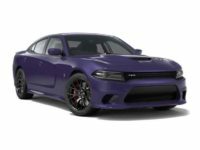 The diversity and range of Dodge’s line of offerings is something that can catch many of our customers off guard at first. After all, most people just assume that Dodge might make some trucks, some minivans, and maybe even the iconic Viper, right? Wrong! 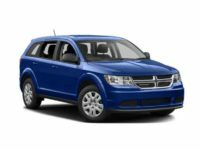 We are in the position to know exactly this type of information given that we have so much exposure to Dodge leasing deals, and we can say with the utmost confidence that Dodge presents a line of vehicles that can stun even those who pay close attention to the auto industry. 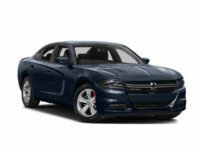 The Charger has quickly become one of the most iconic American muscle cars of this century, with its power and sleek lines culminating in a car that is very desirable to the NJ driver that craves the open road and plenty of space to flex that car’s legs, and we have the auto lease deals that can make your Dodge dreams a reality. 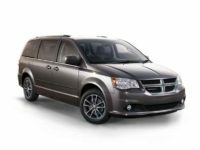 Dodge also has an entire range of cars that cover minivans, pickup trucks, and other sedans, and all are examples of what American engineering and ingenuity can accomplish. We have every single one of these autos for our customers to browse on our wonderful online inventory system, and the fact of the matter is, we have every single option that our customers could ever dream of. 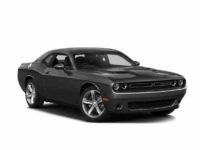 Give us a call today at 201-649-5111 or visit us on this very website at any time for more information regarding your next great Dodge lease deal.